The Route 309/Kennedy Drive Project has begun in McAdoo. 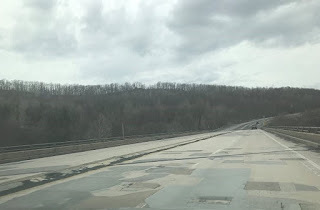 The following road work has been announced by PennDOT for the week of April 7, 2019. 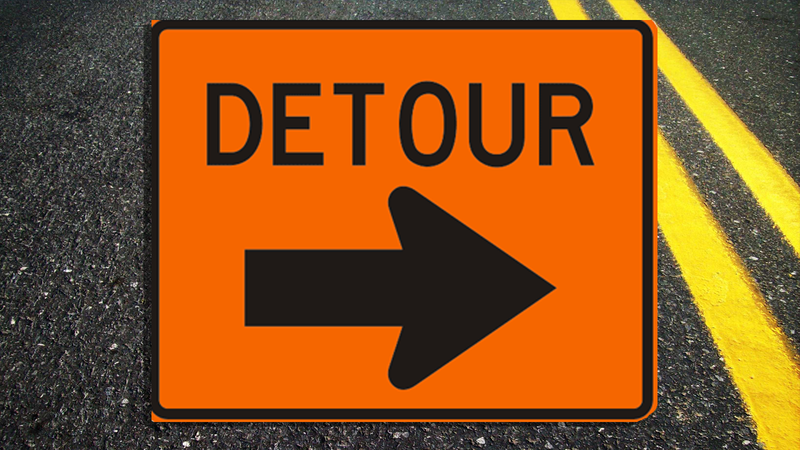 A long term truck detour was put in place on Monday in McAdoo. 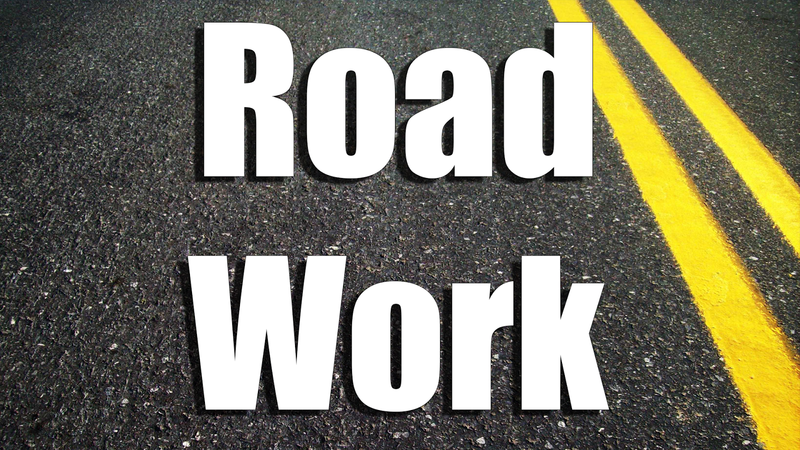 PennDOT has announced road work scheduled for Schuylkill County for the week of March 18, 2019. 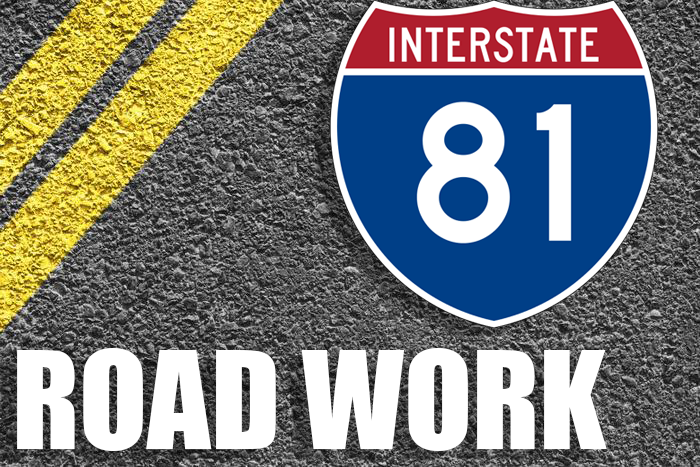 PennDOT has announce road work on Interstate 81 that will occur on next week. 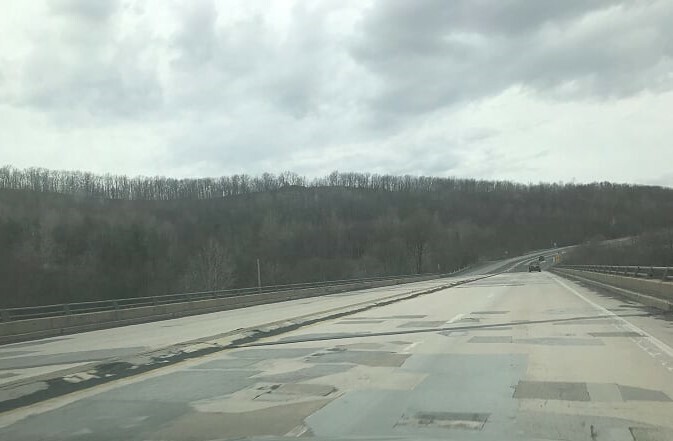 This week's weather may impact this schedule but PennDOT has announced scheduled Schuylkill County Road Work. 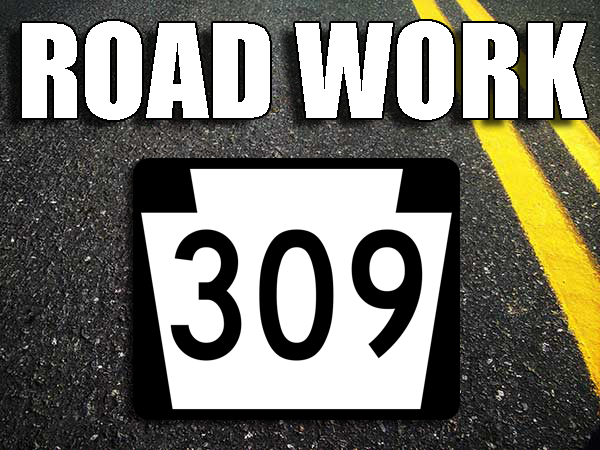 Road work scheduled by PennDOT for Schuylkill County this week. 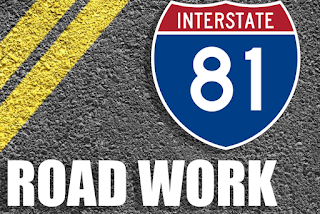 PennDOT has announced road work that is scheduled to occur during the week of January 7th, 2019 through January 11th, 2019. 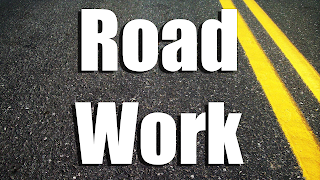 PennDOT has announced road work that is scheduled to occur during the week of December 31st, 2018 through January 4th, 2019.